1 Japan's Prime Minister Shinzo Abe (2nd L) touches hands with Russia's President Vladimir Putin as they walk with Germany's Chancellor Angela Merkel, after a G8 summit group photograph was taken at the Lough Erne golf resort in Enniskillen, Northern Ireland. 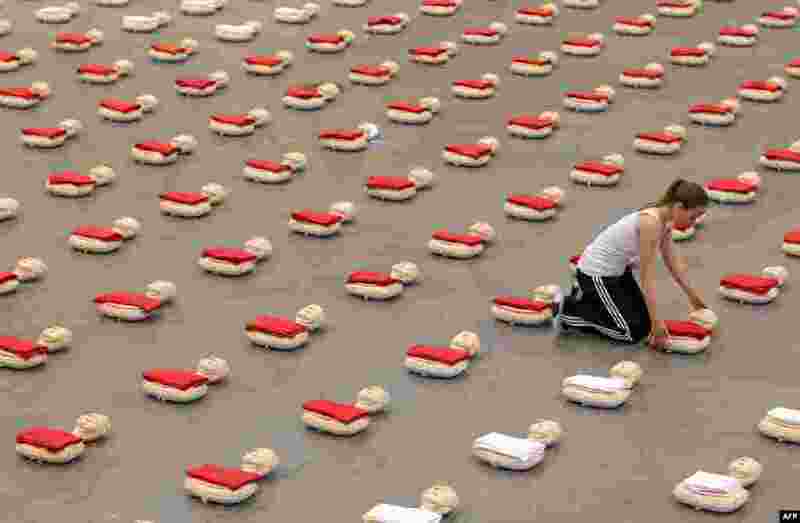 2 A girl arranges a reanimation doll in Lingen, eastern Germany, ahead of an attempt to set a new record on reanimating simultaneously with around 600 pupils. 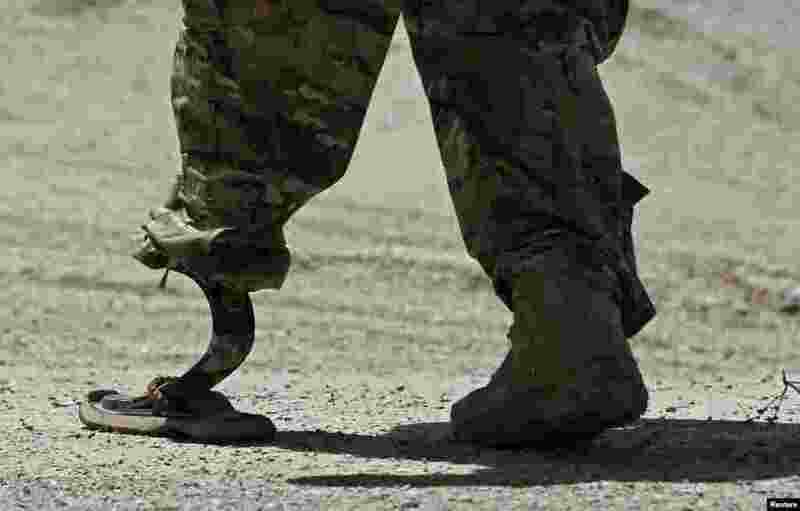 3 A NATO soldier walks with an artificial limb to board a Chinook helicopter after a security handover ceremony at a military academy outside Kabul, Afghanistan. 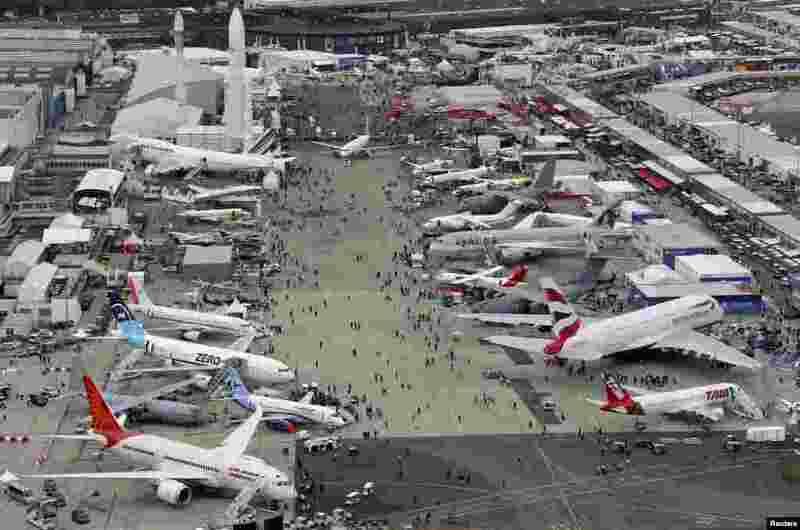 4 An aerial view of the 50th Paris Air Show, at the Le Bourget airport near Paris, France.